Every wedding is different, yours is unique. 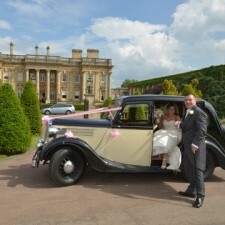 As a wedding photographer it is Paul Viney's job to capture your special day forever. An informal chat helps him find out your needs for the day, and if there are specific things you want from your wedding photographs. Once these details are discussed, different wedding packages can be explained, and examples of his wedding photographs can be seen. 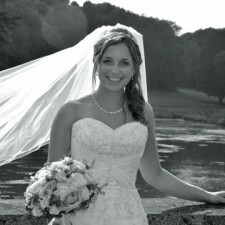 There is no pressure to make a decision there and then, the informal chat is about meeting you and showing you the style and quality of professional photography Paul Viney Photography can offer. Registry Office Weddings and Civil Partnerships, Hotels and Licenced Venues, to full Church services, each wedding package is personally catered to you.